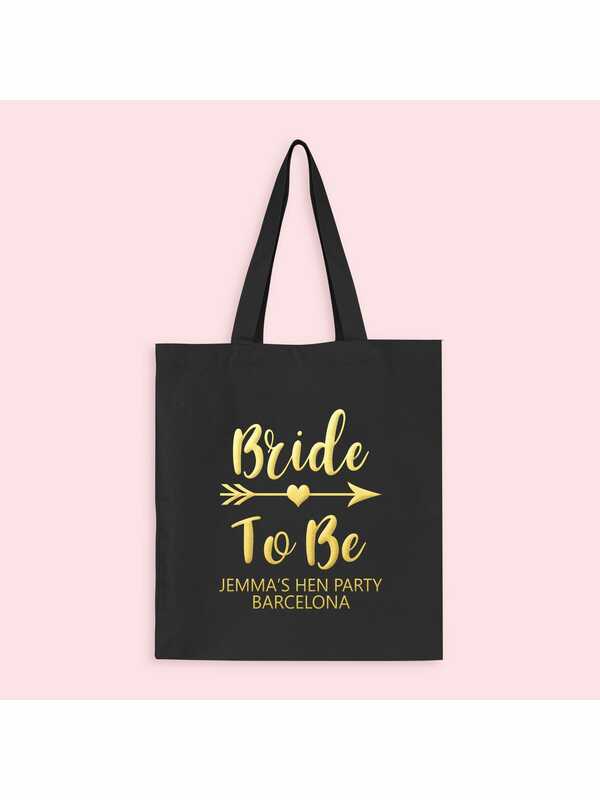 Showing our 2 Hen Party Superstore Bride Tribe 'Bride to Be' Gold Personalised Hen Party Tote Bags reviews with an average rating of Excellent. Would you like to write a review? Used as the bride to be’s gift bag filled with goodies for her final send off. Absolutely beautiful and received so quickly. I’m a happy maid of honour!! Lovely tote bag, the writing was clearly displayed. Eye catching.